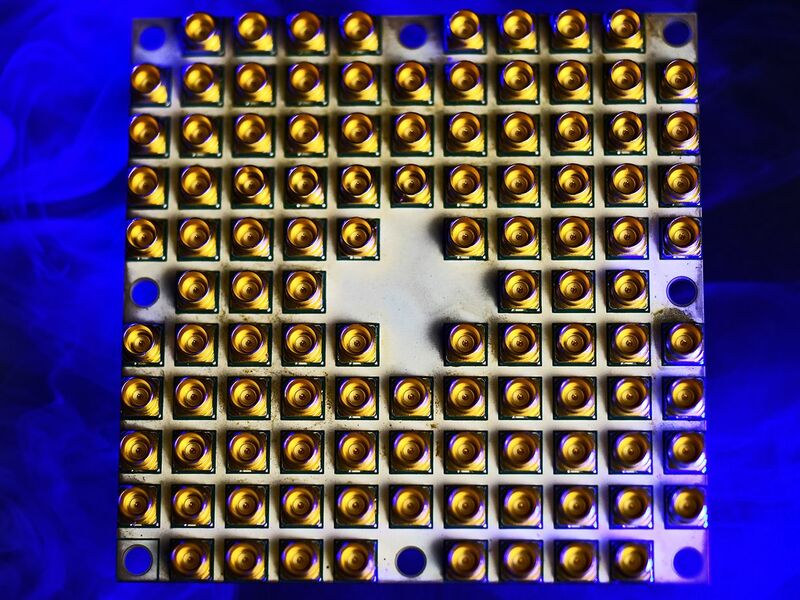 Intel is testing a more dense Qubit processor code named Tangle Lake with 49Qubits. 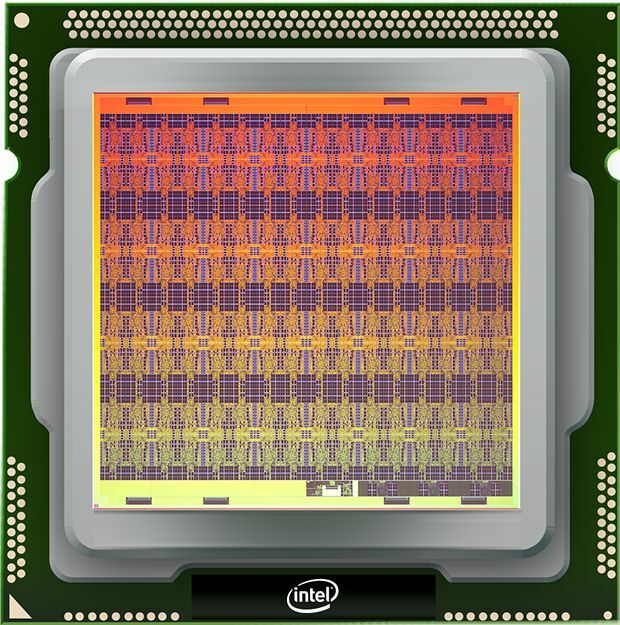 Alongside their other processor code named Loihi (released in October 2017) that does "neuromorphic computing" which aims to mimic how biological brains work. One can wonder what special bugs.. or ahem.. "features" they introduced as backdoors. Someday we will find out.